Isoran IMPERIAL belts are made with a polychloroprene compound: they are very widely used in several kinds of applications in the field of power transmission. 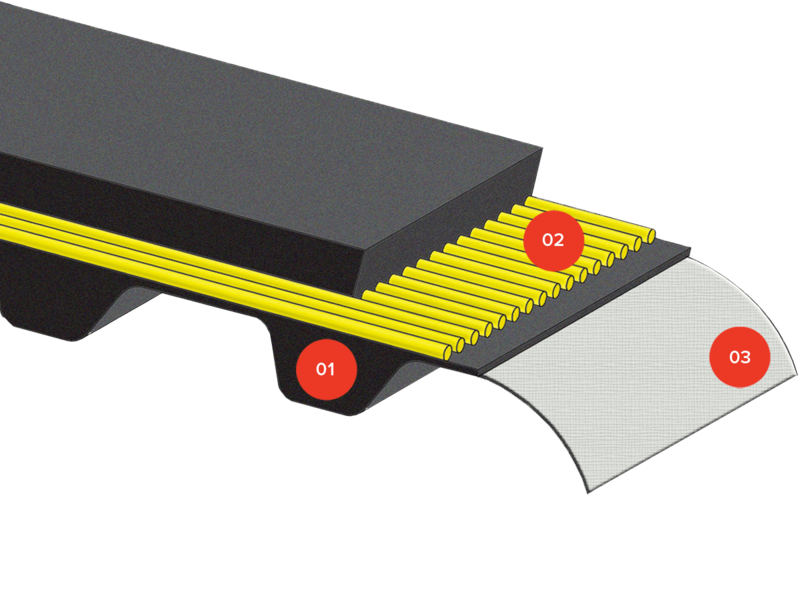 Isoran IMPERIAL are the oldest and most common profile used of rubber belts, specially in traditional machinery. 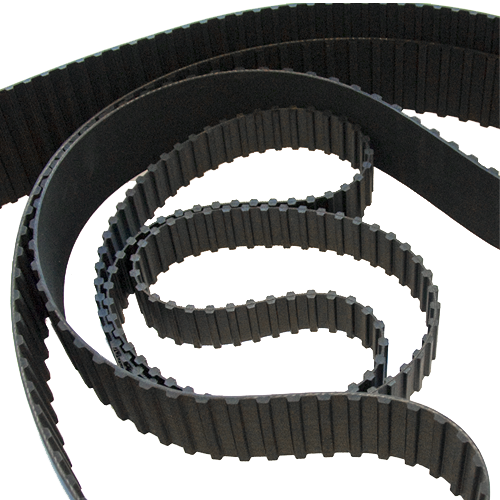 Cheaper than other rubber belts, suitable for power transmission. The body is made in Polychloroprene, for accurate meshing; hardness 74 ShA. Fiberglass reinforced for minimal elongation. A nylon fabric covers the teeth surface, protecting it. Are you interested in Isoran IMPERIAL and IMPERIAL DD?